LoginGuard for Vanilla 2.0 monitors logins and keeps track of failed attempts. When too many failures are detected for the same User, LoginGuard throttles it, effectively rendering brute force attacks useless. 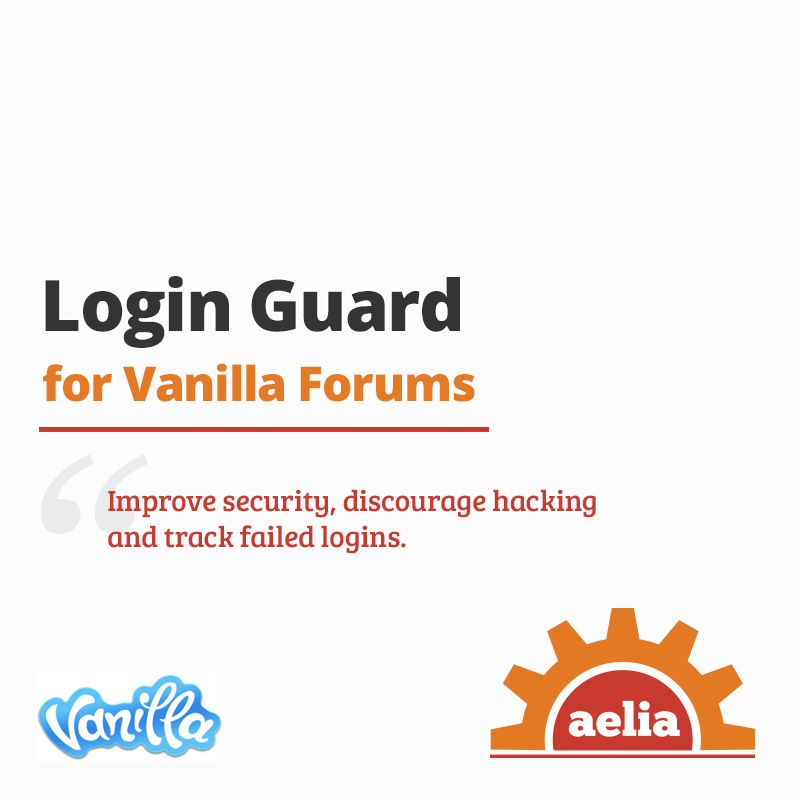 For additional protection, LoginGuard supports progressively increasing ban durations, and it’s fully integrated with both Basic and Advanced Logger for Vanilla 2.0. LoginGuard for Vanilla Forums 2.0 improves the security of your Community, by keeping track of failed login attempts and throttling them, greatly reducing the chances of hacking via brute force attacks. 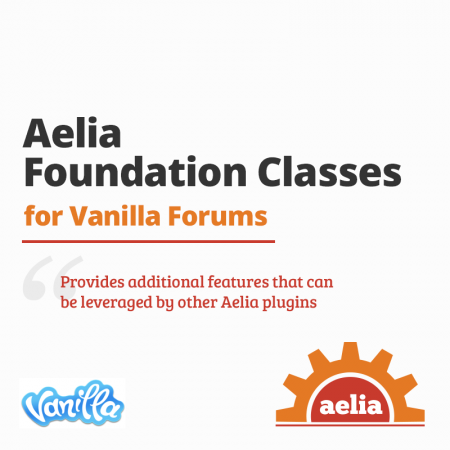 Once the Plugin is configured, Users will have a limited amount of attempts to log in. 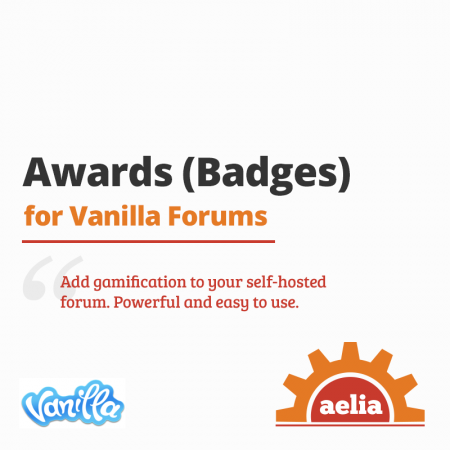 Every time a Users will enter the wrong credentials, his attempt will be logged via Logger plugin for Vanilla (either Basic or Advanced version) and, once reached the set limit, the User will be temporarily banned (this condition is also called throttling). In such case, any login attempt for the banned User will be simply rejected, for a set period. 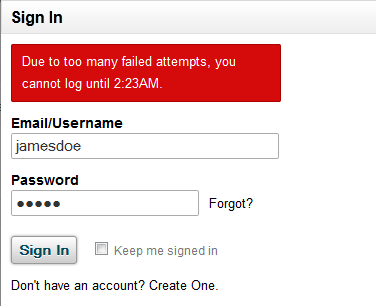 Any brute force attack will fail, and so will any attempt to log in with the correct credentials. When the ban will expire, login requests for the User will be accepted again. 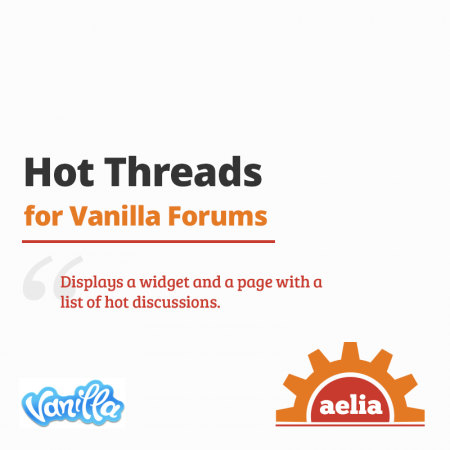 Convenient Administration interface to view the banned Users and manually remove bans. 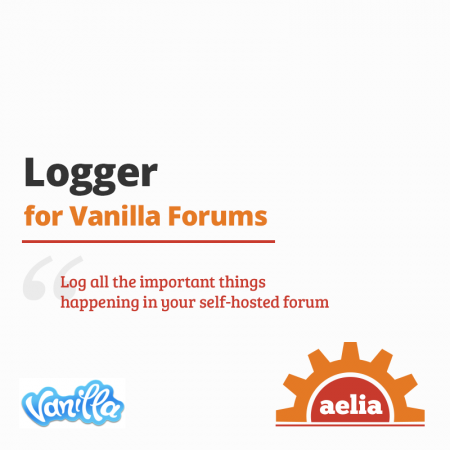 Integration with Logger Plugin for Vanilla, for automatic logging all failed attempts, bans and suspicious activities. 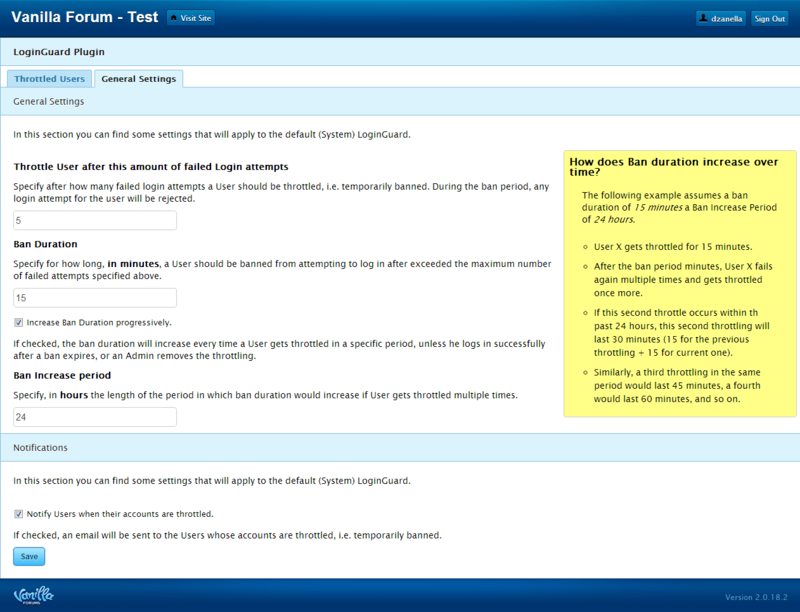 Support for incremental ban duration (multiple bans in a set period will result in a longer ban period).